You know as well as I do that Instagram is on the rise of social media platforms you must be using for your social media marketing. It’s one of the best for generating quality traffic back to your website, as well as making confirmed sales to a wide audience of people who can actually see your product through Instagram’s photo-based medium! However, it’s rising in popularity raises questions on how we should be using Instagram for its effectiveness—are we making the right decisions when it comes to our Instagram account? How does a business Instagram account differ from a personal Instagram account? How do we find the right audience, and how do we get them to engage in the content we create? That’s where Tasha Meys and Viv Conway come in! They’re the co-founders and curator at Ace The Gram, an amazing agency that helps business owners and aspiring influencers grow and monetize their Instagram accounts for marketing related reasons. Today, I have them both on the show to talk to me about all things Instagram—the best tips on growing your follower list, how to get influencers to work with your brand, and what you should be doing in order to maximize your consistency, and your content. Let’s get started! 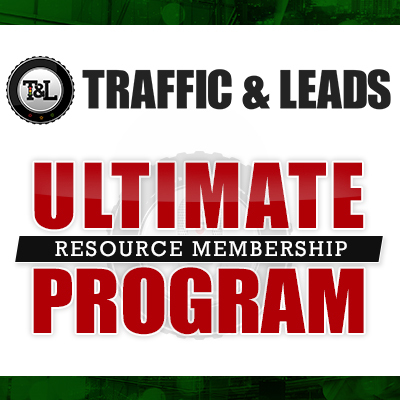 How Tasha and Viv can help you build a bigger audience! 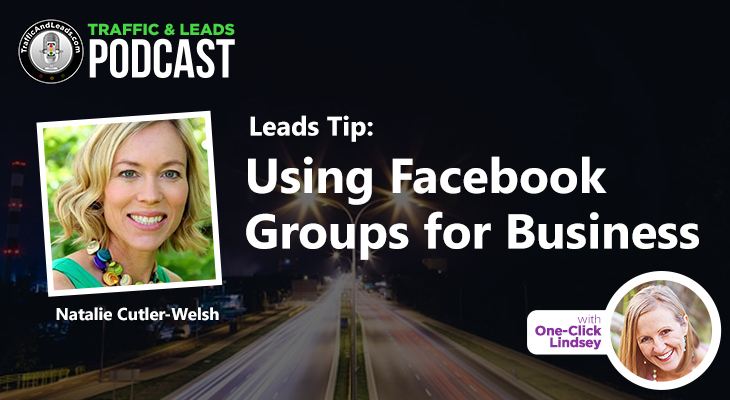 Through things like their Facebook group centered in Instagram growth and engagement, one on one coaching, and their monthly subscription called “InstaCircle”, Tasha and Viv can help business owners of any kind to reach out towards the potential that is Instagram, and help you harness the power of social media for your business growth! Tasha and Viv talk about how to build a larger audience, stating that it starts with the intention. Whether it’s getting more sales or getting more traffic to the website, your intention is your starting point. That determines the key content that you should be posting, and from there, it’s all about optimizing your profile before you start using growth techniques to bring people to your page. Optimizing means making sure that your handle is easy to read and find, that your biography is clear of the things you want to be telling the audience, and the links in your biography go back to your website, or landing page. Tasha and Viv talk to us about the best techniques for getting more sales via Instagram, stating that the thing you have to remember is that your audience always wants to know what you’re going to do for them. Your content should then try to convey the emotional result that your product can bring your audience—what can you give them in terms of value that’s above what you’re already offering them? 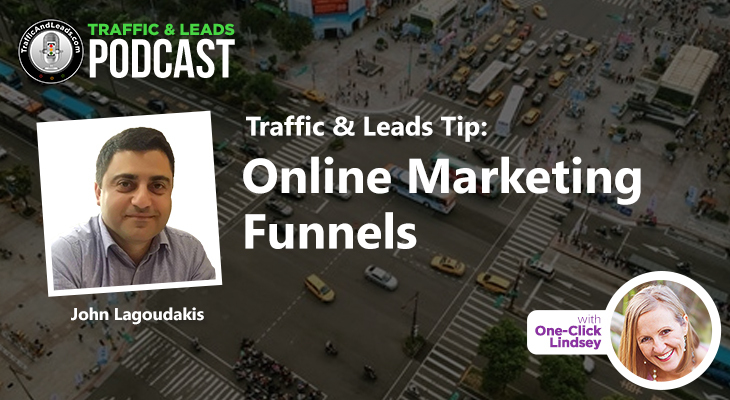 Figure out what you can do for your audience, and then you can start making those sales. Tasha and Viv explain how often we should be posting on Instagram, and what we should be posting about. 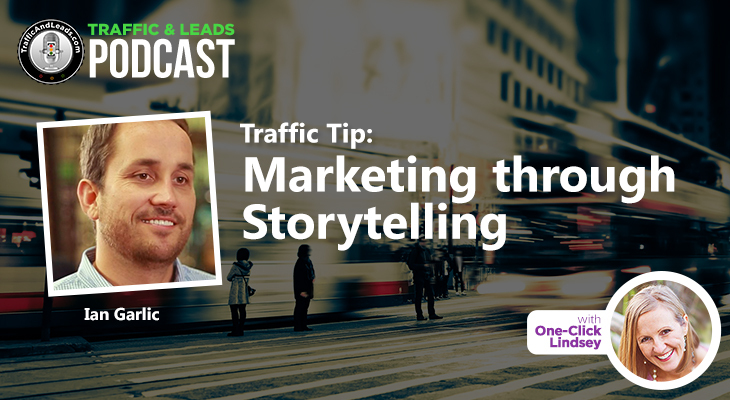 You have to know your intentions about posting before you share any kind of content—if you have a low-cost digital product, then you’ll want to be driving traffic to that product by posting 3 times a day. If you have a higher expense item, then you might be posting 1 – 5 times a day, and the content will be more focused on high-quality imagery of the product. Additionally, you want to be prioritizing the Instagram story over posting directly to your page! Tasha and Viv explain the difference between an Instagram story and an Instagram post. A post is something that is on your page forever, in your grid of photos. An Instagram story, however, is something that sticks around for 24 hours after you post it. It’s a collection of pictures and videos that show you at any moment of the day, and Instagram stories are best for showing off how your product works, or showing some behind the scenes of how the product was made! Since Instagram story videos are only 15 seconds long, Tasha and Viv tell us how to make those 15 seconds interesting! Stories can be a little rawer compared to your normal feed, so showing footage of the product in use is something you could do in order to garner more interest! You can also answer questions about the product, as well as letting other people—possibly influencers—talk about your product. Tasha and Viv tell us their best tips on how to increase your Instagram following, bringing it back to engagement first and foremost. How much effort you put into your account matches the effort you put out, and when you get down to business, you’ll see results. Just posting nice photos isn’t enough—you have to go out and get your audience with an aggressive strategy! Visit profiles with a follower base similar to yours and engage with the people who’ve shown an interest in the same field you work in, for starters. Since Instagram is a photo-based medium, Tasha and Viv talk about the importance of hashtags, and the role they play when it comes to discoverability. You can use up to 30 hashtags for every photo you post, and you should be using all 30 of them every time. When using hashtags, you should be using the ones that are relevant to your image, mice, and product—hashtags are the easiest way for your audience to find you through relevant content! Tasha and Viv discuss influencer marketing, stating how powerful it can be. If you have a top influencer in your genre of business, they could promote your brand, and it’ll work as a wonderful campaign to bring followers and awareness to your business! The key word in social media is “social”, after all—user behavior has changed a lot lately, and right now, it’s about getting out in front of our audience and introducing ourselves. Tasha and Viv go through the process of what it’s like when you collaborate with someone to promote your product. First and foremost, you want to establish a relationship with the influencer—don’t go in cold, see if you can contact them first and show them the product to see if they enjoy it. That way, if there’s a genuine connection, it’ll be easier for promotion down the line to be working with someone who’s passionate about what you have to offer! The next step, Tasha and Viv say, is thinking about the ways that you’ll be working with them. 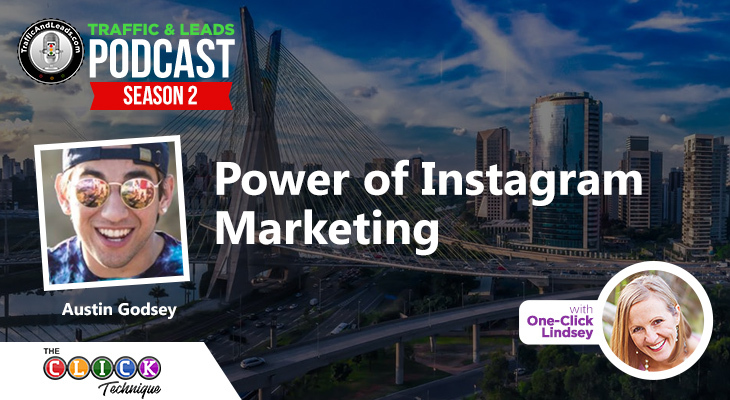 You want to get more than just video and image of them using your product—at the same time, you want them to be pushing people to your Instagram page, and through there, you can push traffic back to your website! Tasha and Viv explain how to find the right influencers to collaborate with, stating that checking on how authentic their engagement is with their audience is important. Check the people that liked their latest posts to make sure they’re real people, go through the number of comments on their photos, and make sure they’re utilizing their Instagram story. Those are all good signs of a legitimate influencer! Did Tasha and Viv not have time to answer a burning question on your mind? No problem! You can get ahold of them through their contact page here or through any of the social media listed above. 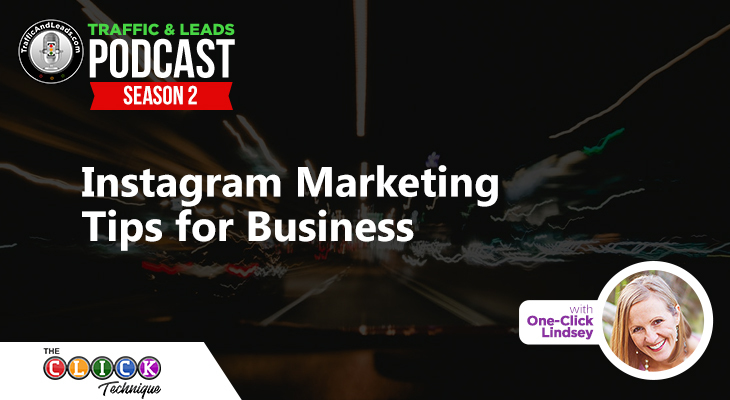 With how quickly Instagram has risen through the social media links as a reliable platform for your marketing needs, it’s important to know how to handle it, and Tasha and Viva are certainly the go-to experts on all things Instagram! We hoped you learned as much from them as I did!